The introduction of beneficial microorganisms through the food has a positive effect on human and animal health. While the use of probiotics for humans is widespread, the use of probiotics in livestock production is negligible. Probiotics are considered adequate alternative when it comes to intestinal infections in domestic animals, especially in the period from birth to weaning. Establishing good microflora colonization of lactic acid bacteria in the intestine immediately after birth, results in healthier animals. The animals in the first days after the birth are prone to bacterial infections from the environment, that is extremely important for development of their immunity. 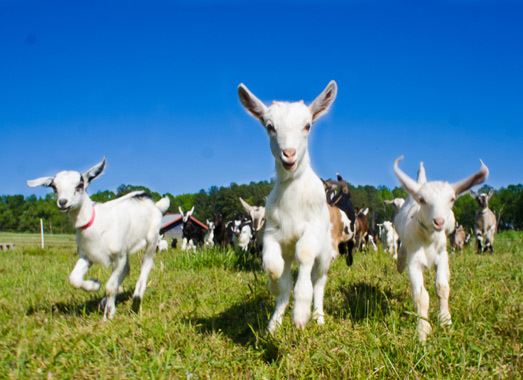 Nevertheless, it often occurs that newborn animals are infected by entherobacteria (Enterobacteriaceae), which cause the intestinal infections accompanied with diarrhea, weight loss, and often with high mortality rate in animals, which represents a significant economic loss to the livestock industry. Given that the use of antibiotics is often the first choice in treating intestinal infections, this represents an additional problem in the livestock and food industry. 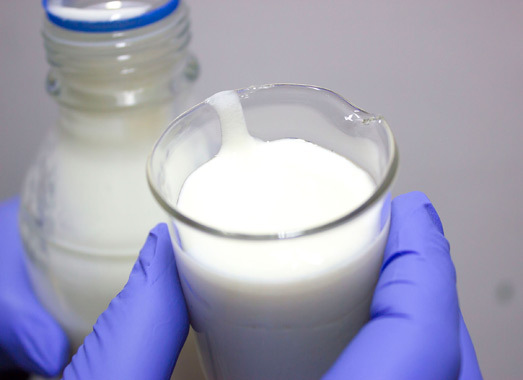 Fermented dairy products with probiotic bacteria are products obtained by fermentation of milk by probiotic starter culture or by combining the starter cultures with other lactic acid bacteria. MAJORITY OF PROBIOTICS THAT ARE IN USE IN SERBIA ARE INTENDED FOR FEEDING THE CUBS, WHEREIN HIRAVET PROBIOTIC (DUE TO SAFE STATUS OF LACTIC ACID BACTERIA) IS DESIGNATED FOR GRAVID ANIMALS WHEREIN CUBS RECEIVE THE PASSIVE IMMUNITY FROM THEIR MOTHERS AND ARE THEREFORE ALREADY IMMUNISED DURING THEIR FIRST DAYS OF LIFE. THE TECHNOLOGY OF PROBIOTIC PRODUCTION IS ALIGNED WITH THE BASIC PRINCIPLES OF HACCP STANDARD.